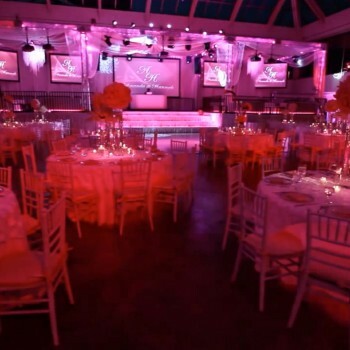 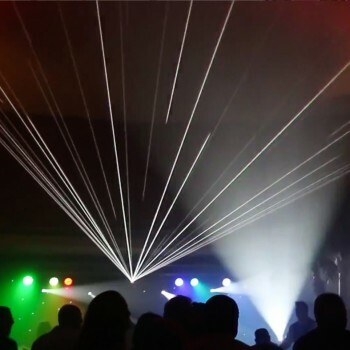 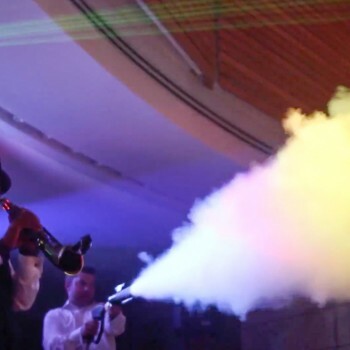 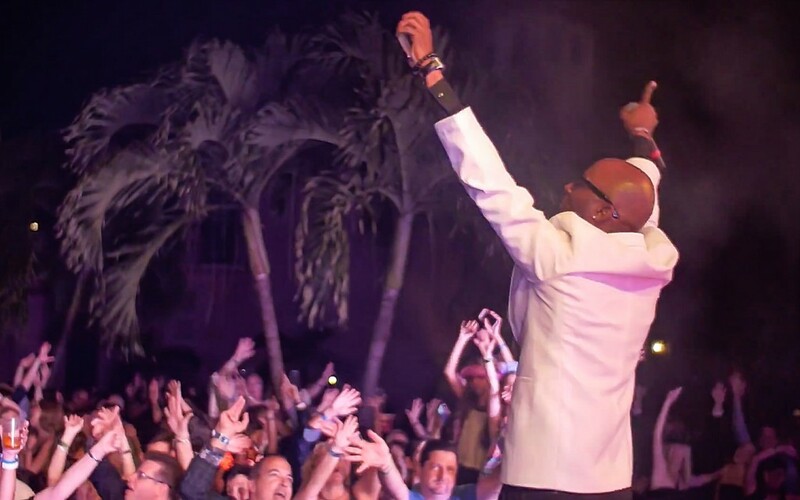 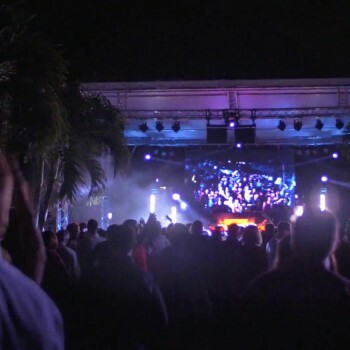 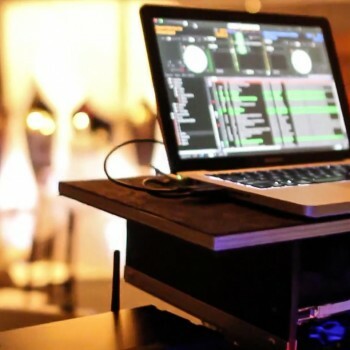 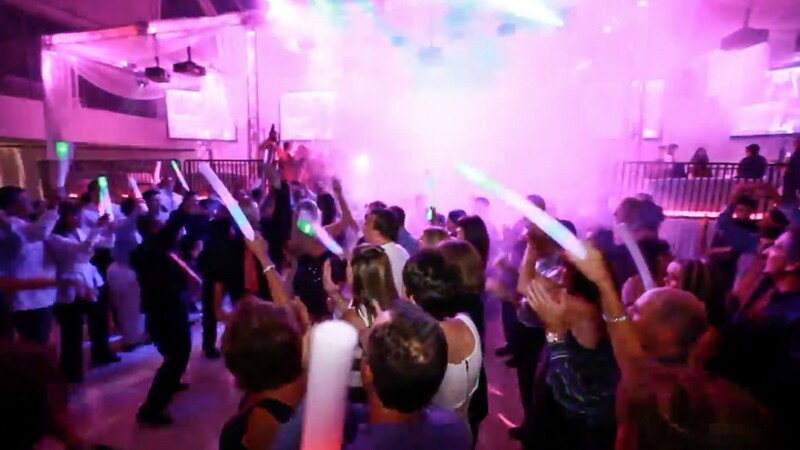 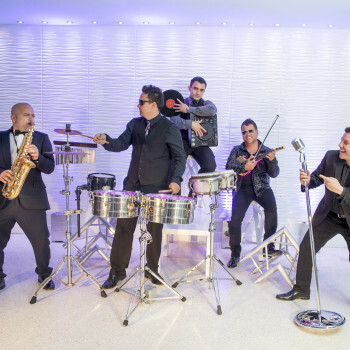 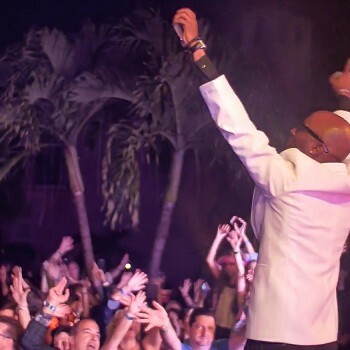 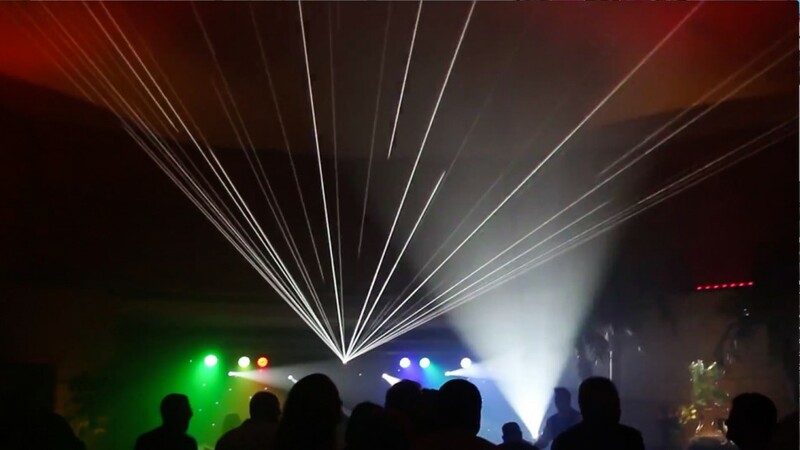 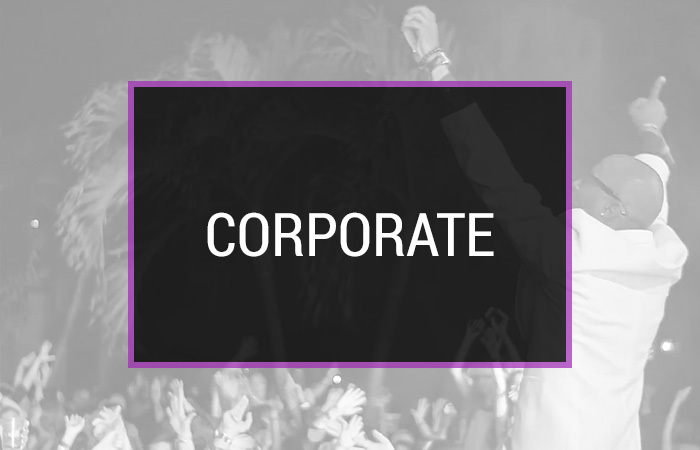 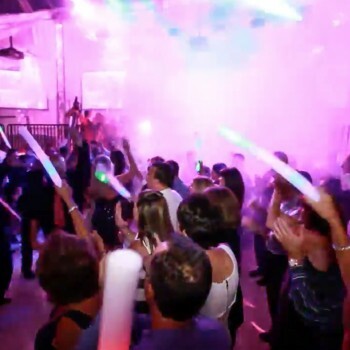 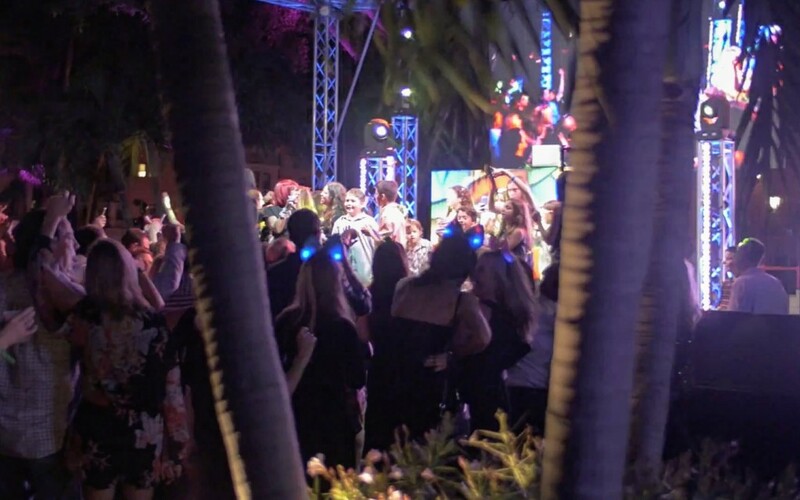 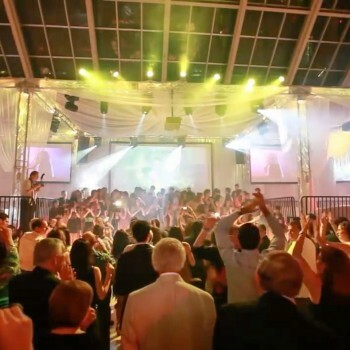 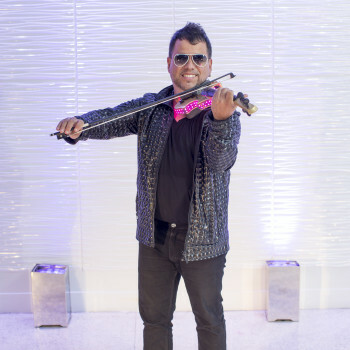 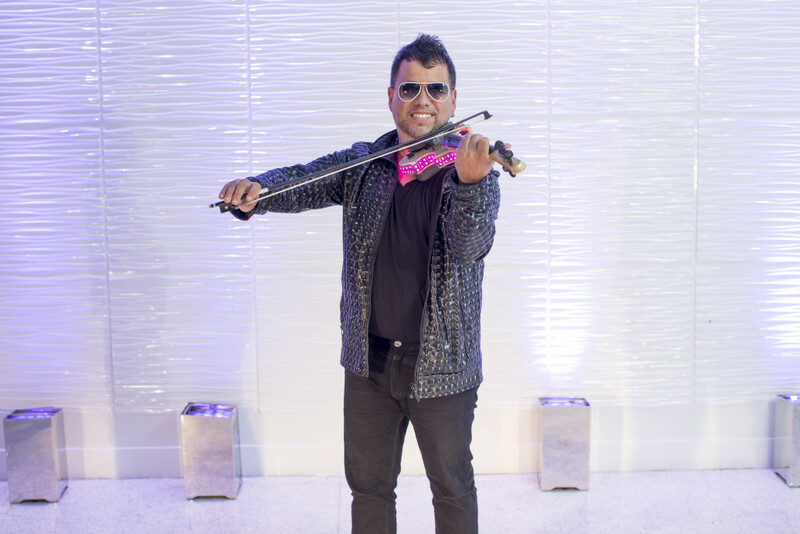 Celebrity Entertainment is proud to offer live entertainment and production for any type of occasion including corporate events, galas, cocktail parties, charities, fundraisers, and more. 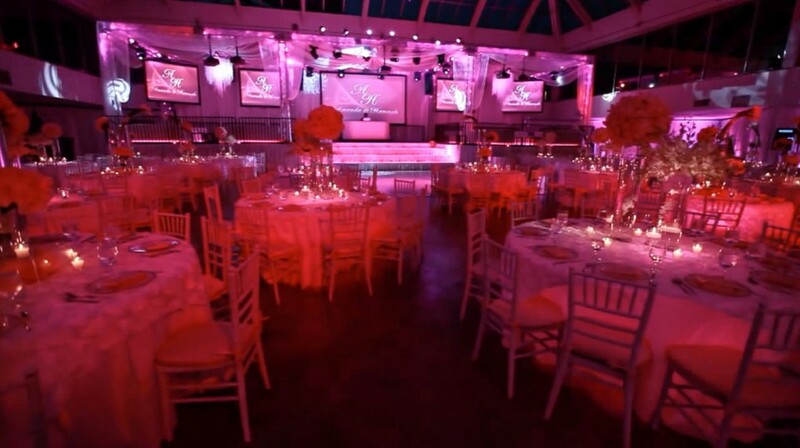 Our team has an incomparable ability to adapt the details to complement any occasion, age group, or clientele. 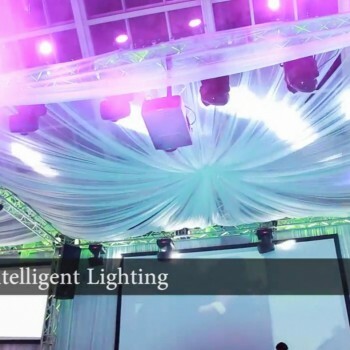 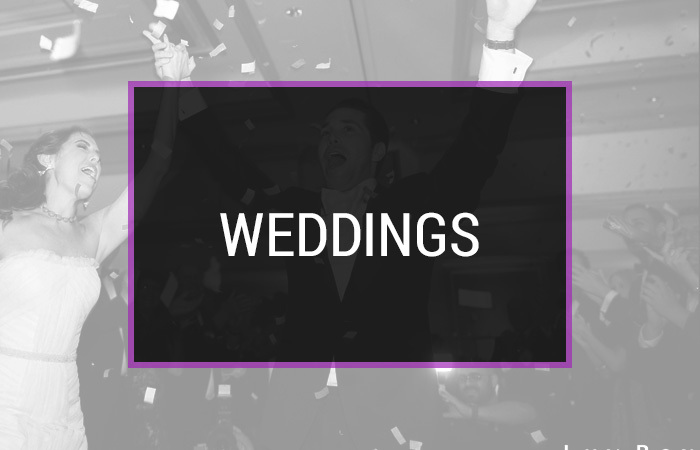 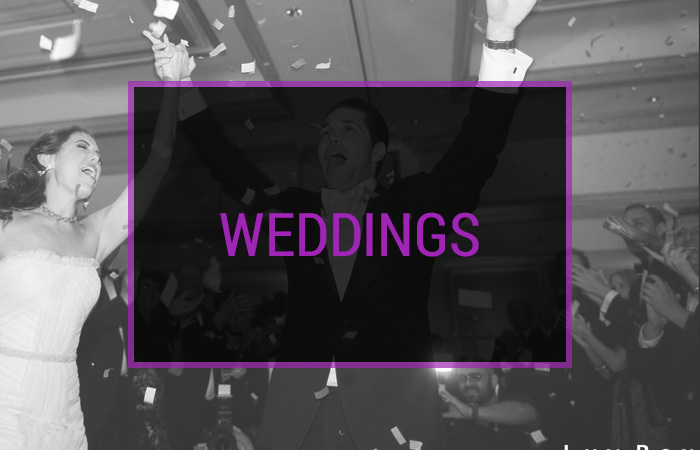 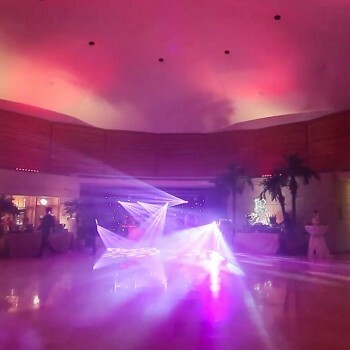 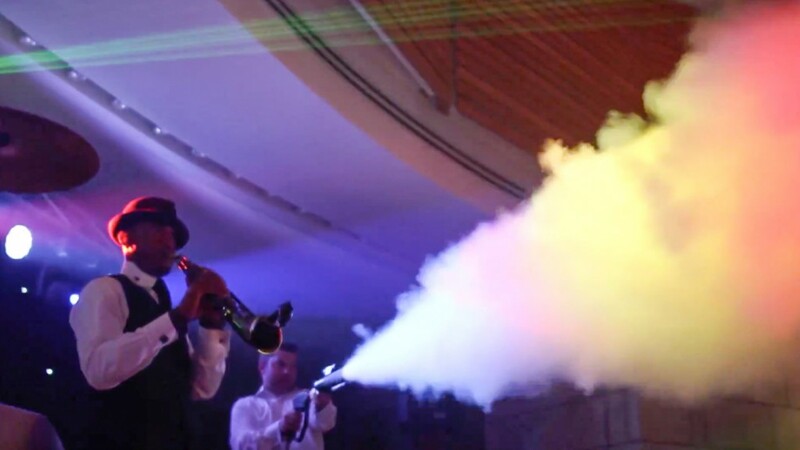 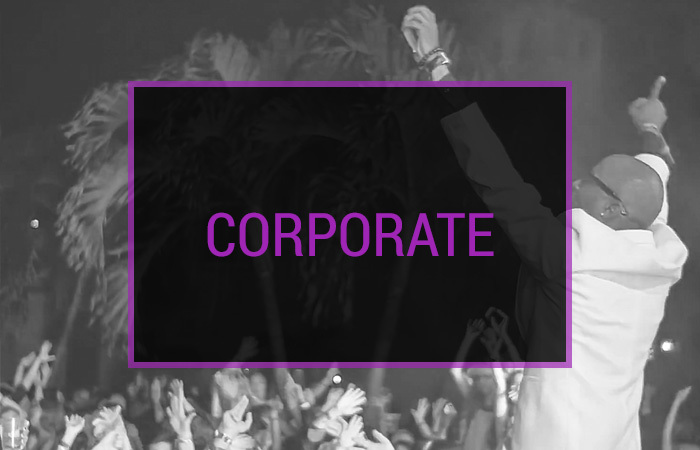 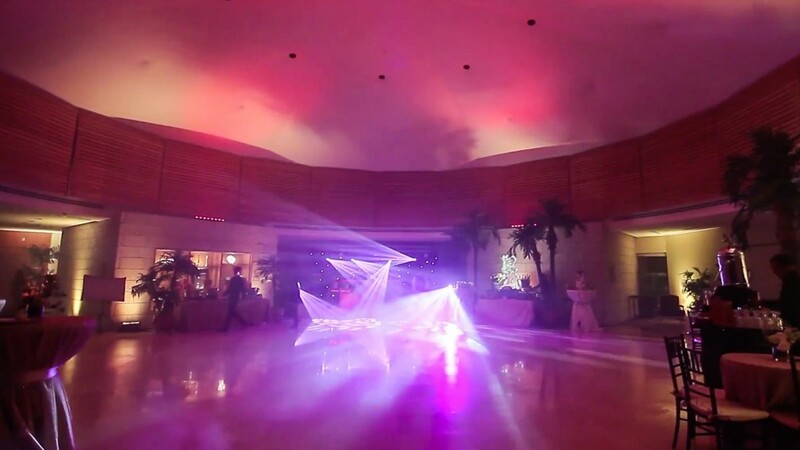 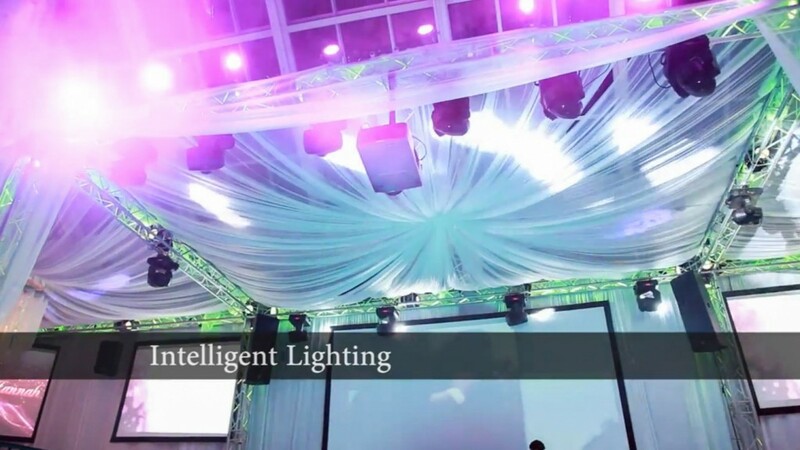 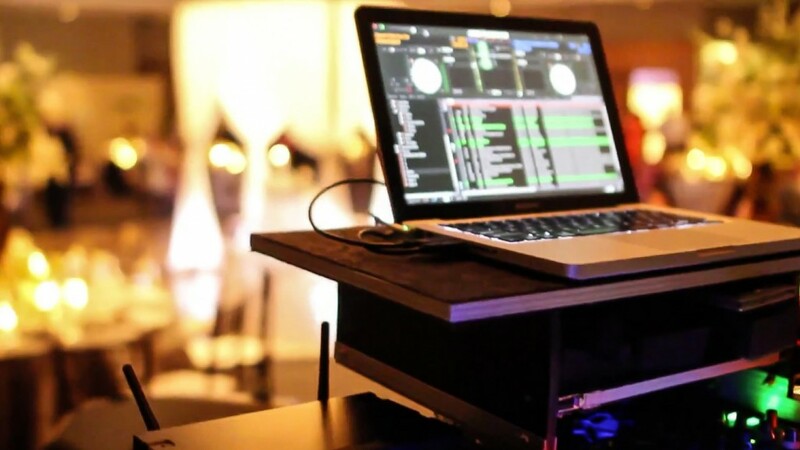 All of our unique and quality services can be custom tailored to any type of event you have in mind! 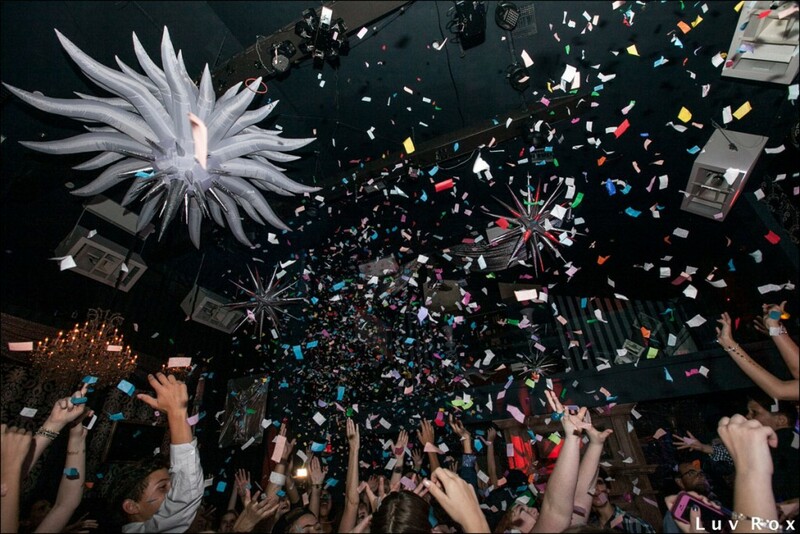 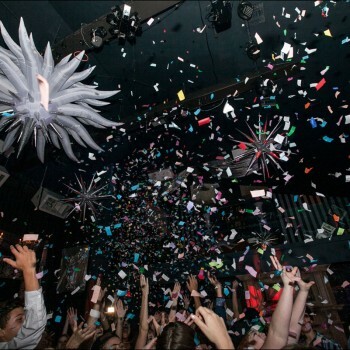 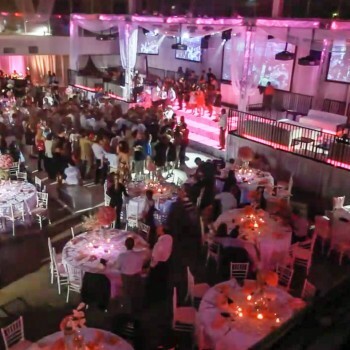 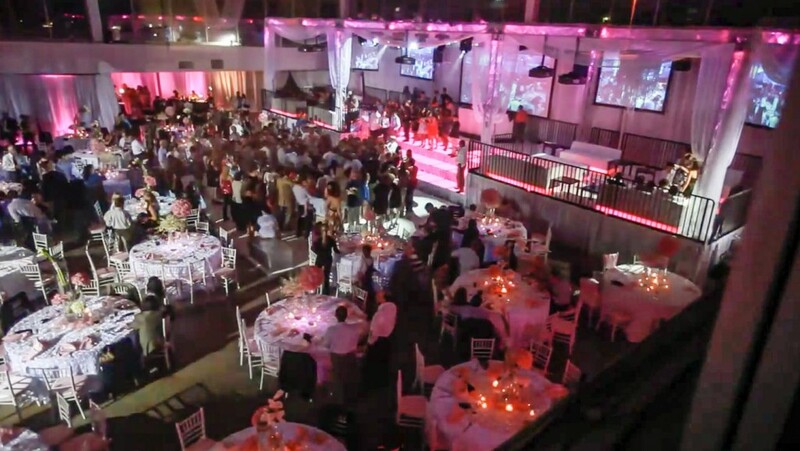 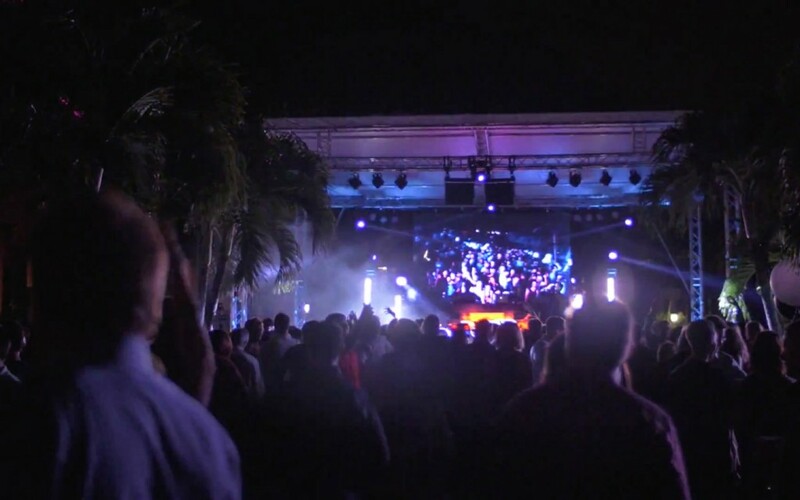 Team Celebrity has been fortunate to produce events for many high profile clients. 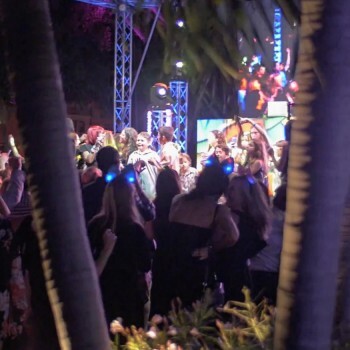 Our dancers and DJ’s have wow’ed guests at corporate fundraisers presented by Wells Fargo, American Cancer Society, Relay for Life, and Office Depot. 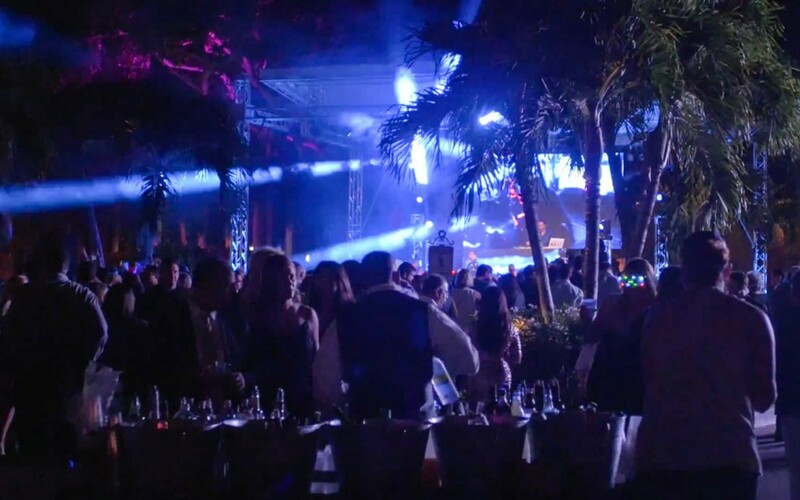 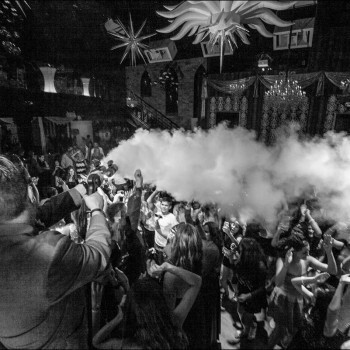 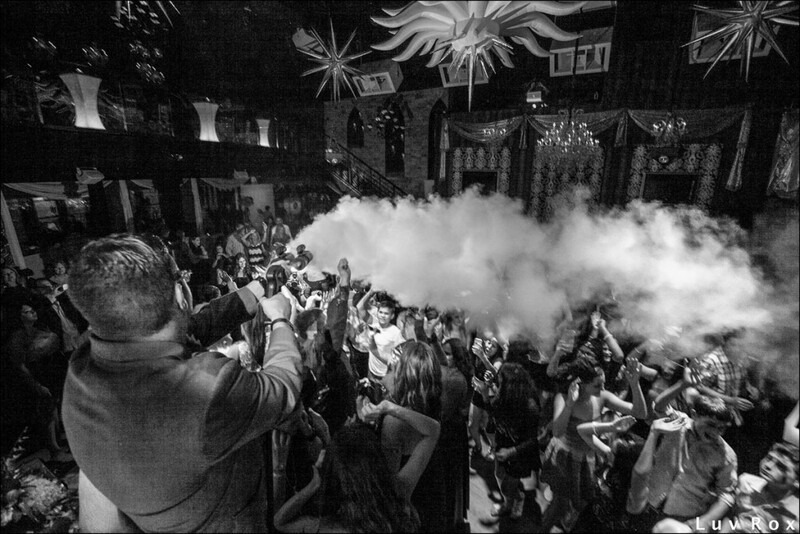 We have created unforgettable experiences for occasions with celebrity guest lists such as Lebron James, Dwayne Wade, Udonis Haslem, Jason Taylor, Zach Thomas, Channing Crowder, DJ Irie, Travis McCoy, Flo Rider, Sugar Hill Gang, C+C Music Factory, Tone Loc, Chic, and more. 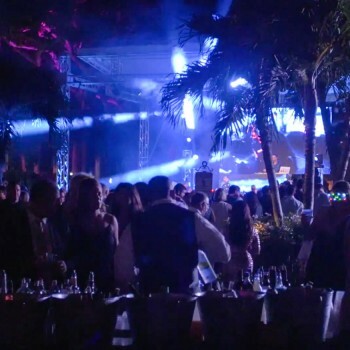 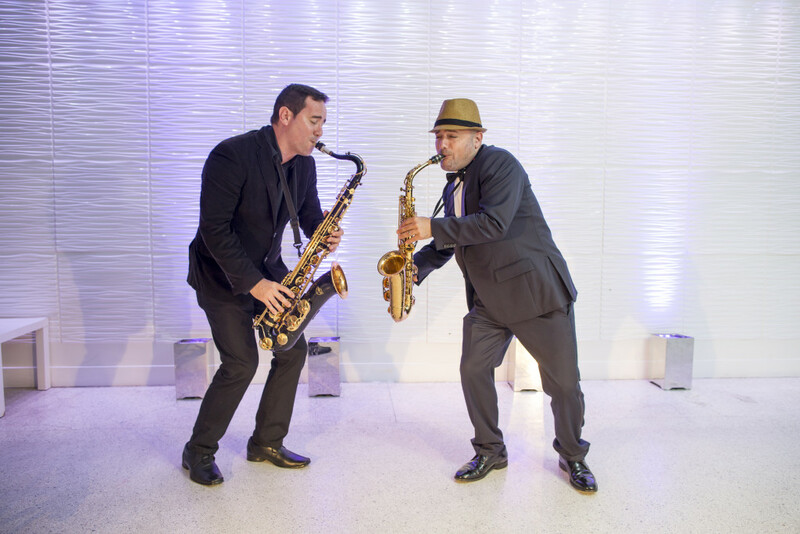 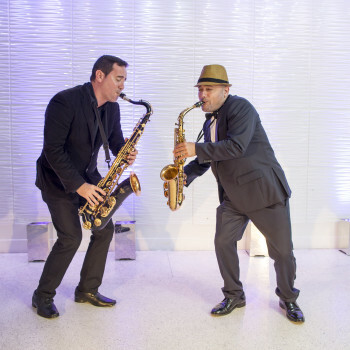 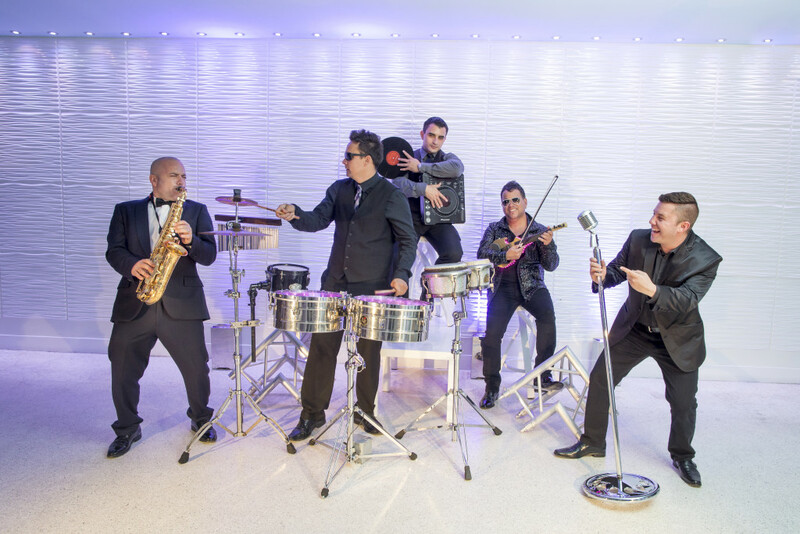 Celebrity Entertainment produces events and occasions throughout Miami Dade, Broward, and Palm Beach Counties, but also travels throughout the state and nation to accommodate its clients. 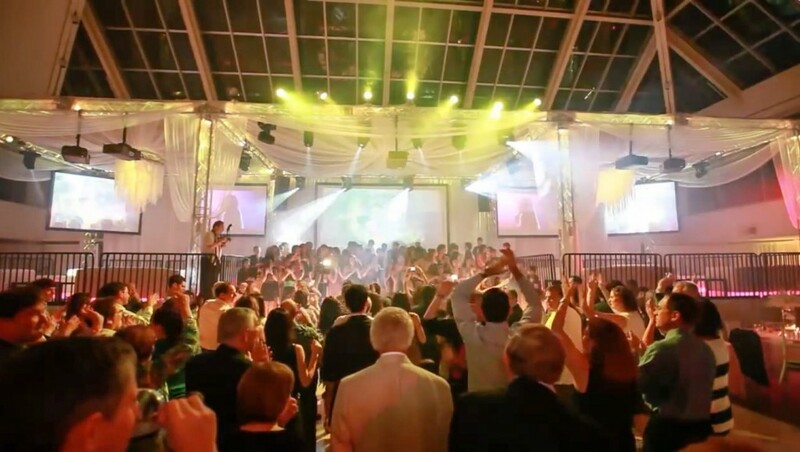 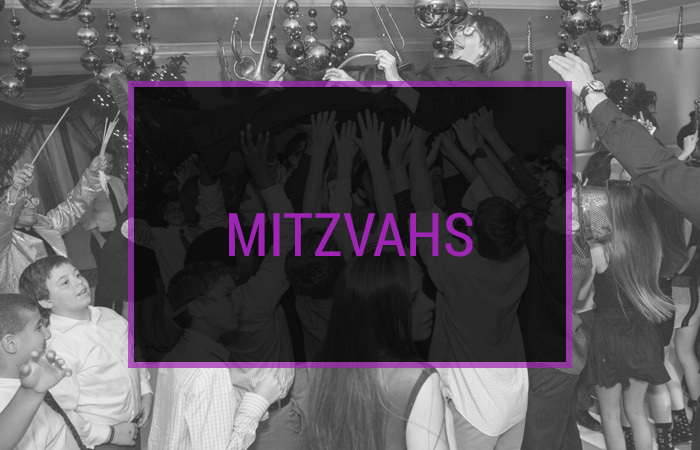 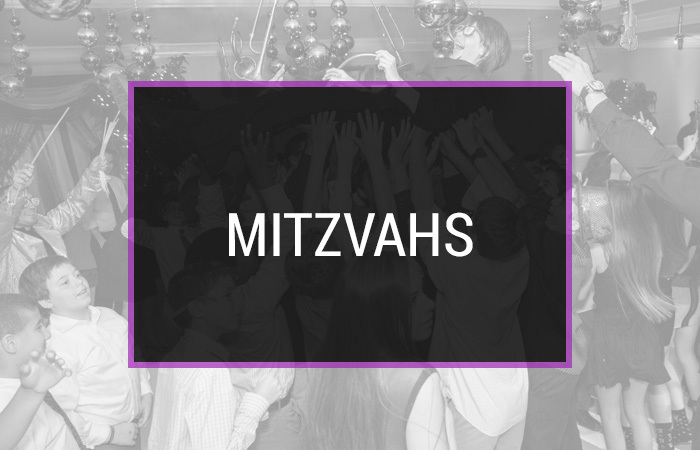 Our team will work closely with you to understand the goal, atmosphere, branding, and guests for your event, so that our talent and details are exclusive to your occasion.